The human egg is tiny, undetectable to the human eye—and yet it’s a powerful, life-giving force that is still polarizing nations. Such an innocuous little ovum, yet it holds such an immense power to divide—and to divide people. As the battle for control over women’s fertility and reproductive rights wages on, feminists are rising up against abuse and exploitation. Can we really call ourselves “feminists” if we eat eggs? Some are quick to dismiss the suffering of female members of other species as unimportant. But let’s recall that human females, too, have been dismissed as not important, valuable, intelligent, or worthy of consideration. The justifications that people give for being unconcerned about chickens’ suffering and denying their basic rights are strikingly similar to the justifications that have been given for disregarding women’s suffering and denying their basic rights, all of which are false. 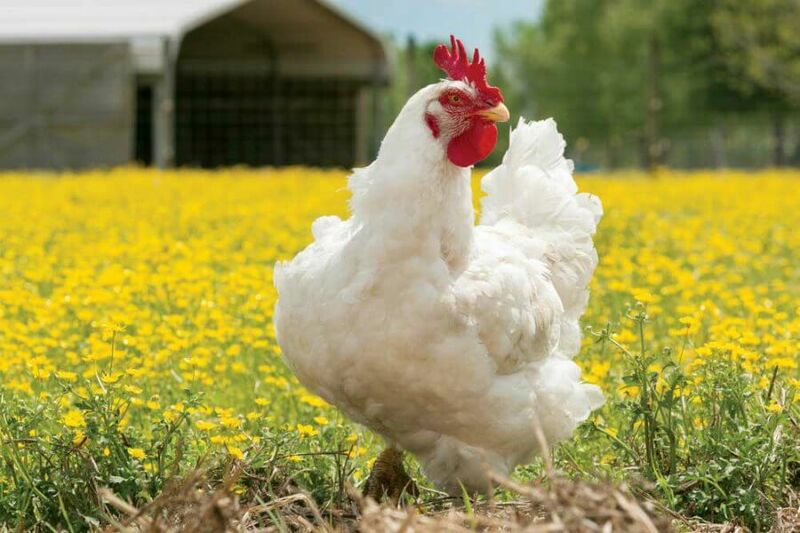 Chickens are inquisitive, and they can complete complex mental tasks, demonstrate self-control, worry about the future, and pass down cultural knowledge. In some aspects, their cognitive abilities exceed those of cats, dogs, and even primates. Like all animals (including humans), they love their families and value their own lives. They look out for their relatives and the other chickens in their group. They have complex social structures, well-developed communication skills, and distinct personalities, just as we do. If you’ve ever talked about a “pecking order,” “hen fest,” or “mother hen,” you were describing behavior that we have observed in chickens. But chickens are arguably the most abused animals on the planet.